One Christmas, all the world’s children are bad–all except one! Molly must save the holiday by reminding Santa of the true meaning of Christmas. I love a good Christmas story and this book is incredible to read to children of all ages. I remember when I was a little girl my grandma would read “The Night Before Christmas” to all of us kids. Every year we would get the ornaments and decorations down from the garage and we would all see that book. So, many great memories and such joy and anticipation it would bring up for Christmas Eve to come. 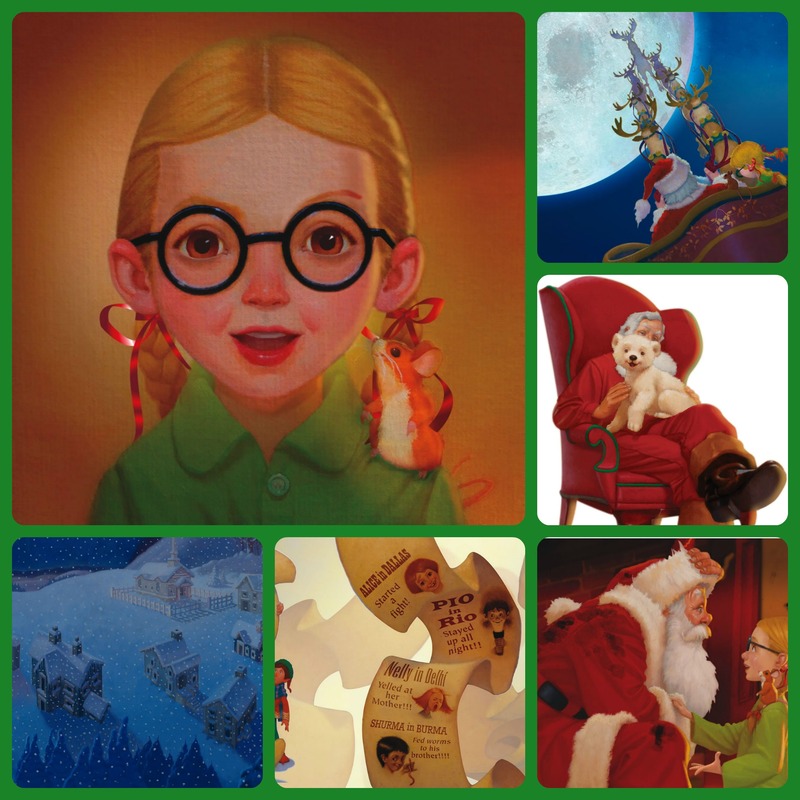 “The Girl Who Saved Christmas” could be that book for you to start the tradition with your children or grandchildren. The story is written in the same rhyme way of “The Night Before Christmas” and the illustrations are just beautifully done. The feel of the book is more of a classic style much like Norman Rockwell, he book is new but feels heartwarming and full of tradition. The author, William Thach has left nothing out of these great story and they have presented the book so beautifully with a red velvet cover, gold reading ribbon and even a privacy clasp. This book is perfect for a Christmas gift for any young child. So many are starting the tradition of a new book, new pajamas, and hot cocoa as a gift for children to open on Christmas Eve, this would be the most splendid addition to that tradition. Destini loves books and this is a well read and traveled book already this holiday season. Merry Christmas to all! The book is currently available online at Amazon.